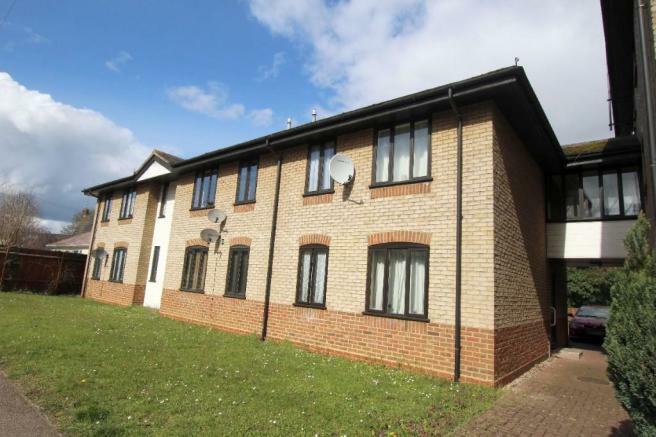 Samuel's are pleased to offer to let this one bedroom ground floor flat situated in a close to town location. Available Soon. Fees - In order to secure this property a reference fee is payable for each tenant over the age of 18. This property is marketed by Samuel's Independent Estate Agents, Haverhill at £550 per month. Rightmove has calculated the price per week for comparison purposes only. In order to secure this property a reference fee is payable for each tenant over the age of 18. Property reference tolet2townend. The information displayed about this property comprises a property advertisement. Rightmove.co.uk makes no warranty as to the accuracy or completeness of the advertisement or any linked or associated information, and Rightmove has no control over the content. This property advertisement does not constitute property particulars. The information is provided and maintained by Samuel's Independent Estate Agents, Haverhill.